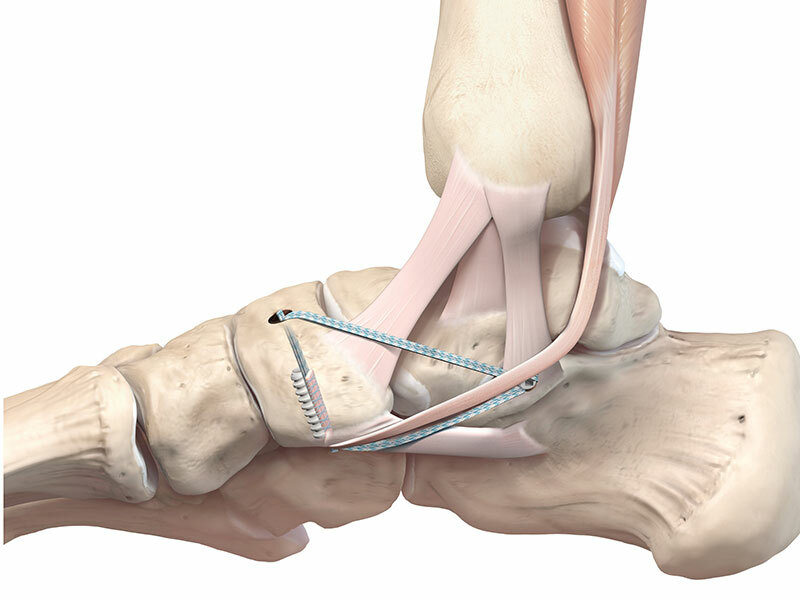 The InternalBrace is the biggest leap forward in the treatment and regeneration of damaged ligaments and tendons in the last 30 years, allowing anybody from Olympians to recreational walkers to get back to sport and activity in a fraction of the time it takes to recover from conventional surgery. What exactly is Internal Bracing? 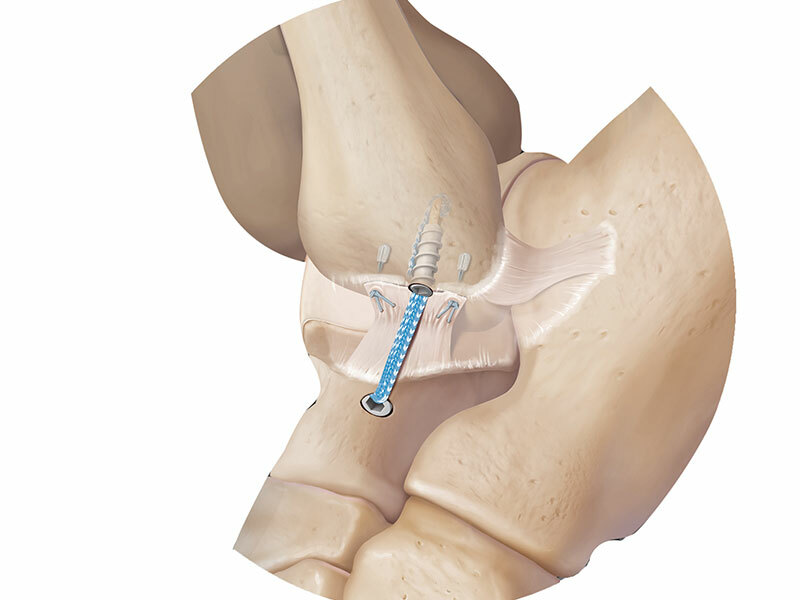 The InternalBrace is the future of ligament repair because it is a painless addition to any ligament repair or augmentation which protects it during the crucial period of healing and remodelling. It therefore allows immediate mobilisation which was not possible with standard reconstruction. The beauty of the InternalBrace as a repair mechanism is that it harnesses the body’s natural recuperative powers. 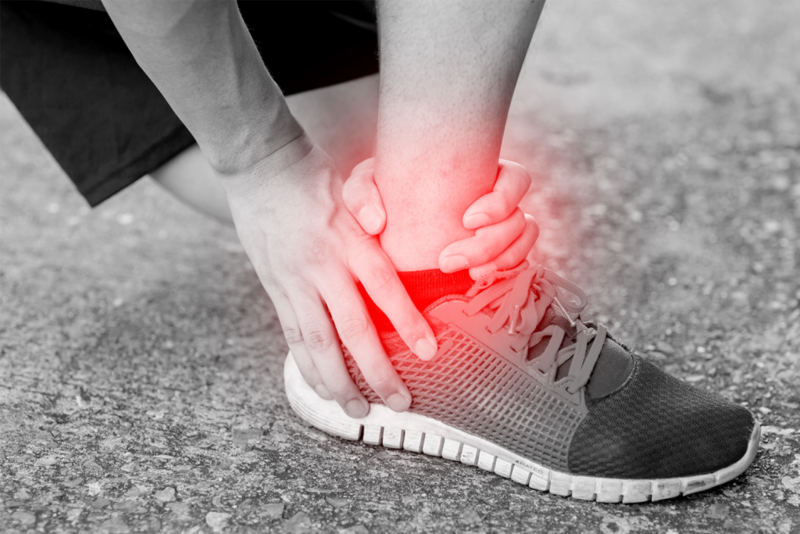 Surgery should happen as quickly as possible after the injury, and the patient is encouraged to use the repaired ligament/tendon immediately after surgery, meaning there is no period of incapacitation. While the patient is gradually increasing the intensity and duration of exercise, the ligament/tendon grows through the lattice structure of the InternalBrace which acts as a scaffold, supporting the regeneration and healing of the injured tissue. 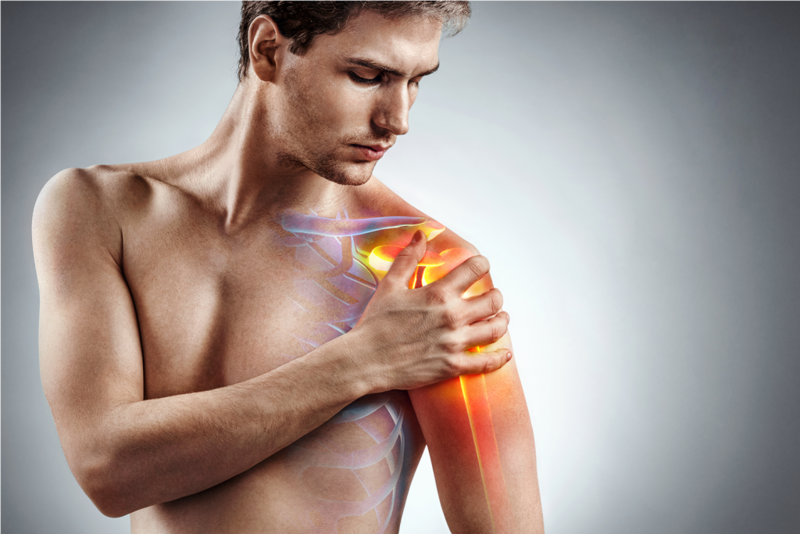 Because the affected joint does not need to be incapacitated, it does not need to be put in a plaster cast, which traditionally results in a loss of condition for the surrounding muscles (wasting) and extends recovery time. Using an InternalBrace often reduces recovery time for work and sport by as much as 50%. To quote Chris Coetze, President of the US Foot and Ankle Society, "This (the InternalBrace) is the most significant innovation in my practice over the last ten years." InternalBracing can help everyone of any age, from Olympians and professional sportsmen to joggers; from Munro baggers and skiers to middle aged men in Lycra and weekend warriors. THE INTERNALBRACE IN DEPTH WHAT WE OFFER? 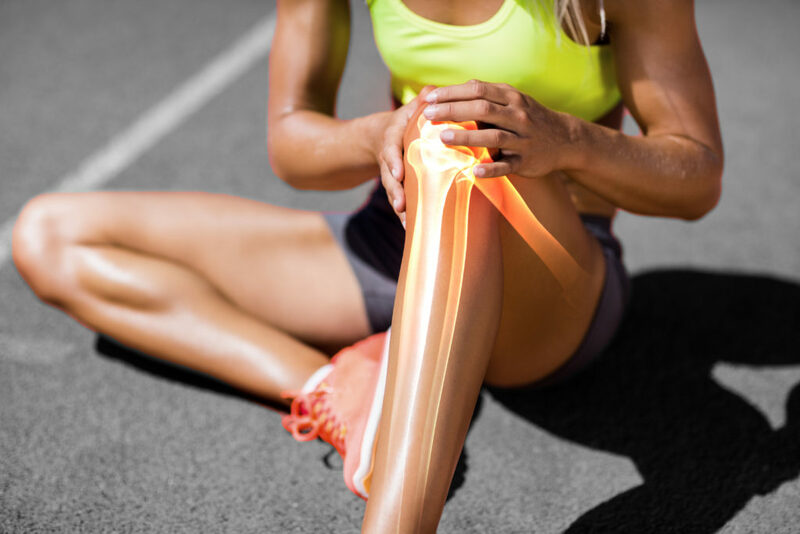 We offer surgery on all common knee, ankle, shoulder and elbow injuries, as well as more complex and serious surgeries on these joints. What exactly is the InternalBrace and how does it work for acute and chronic ligament injuries and instabilities? Find out more. Whether the result of a high-impact injury or repetitive wear in the gym, the InternalBrace can help with actute and chronic ligament injuries and instabilities. 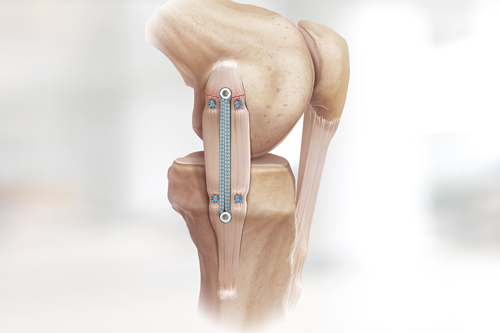 We use an InternalBrace to stabilise and strengthen the knee, accelerating recovery times for acute and chronic ligament injuries and instabilities. This is the most frequently damaged joint, accounting for one sixth of sports injuries, the InternalBrace can be used for acute and chronic ligament injuries and instability. 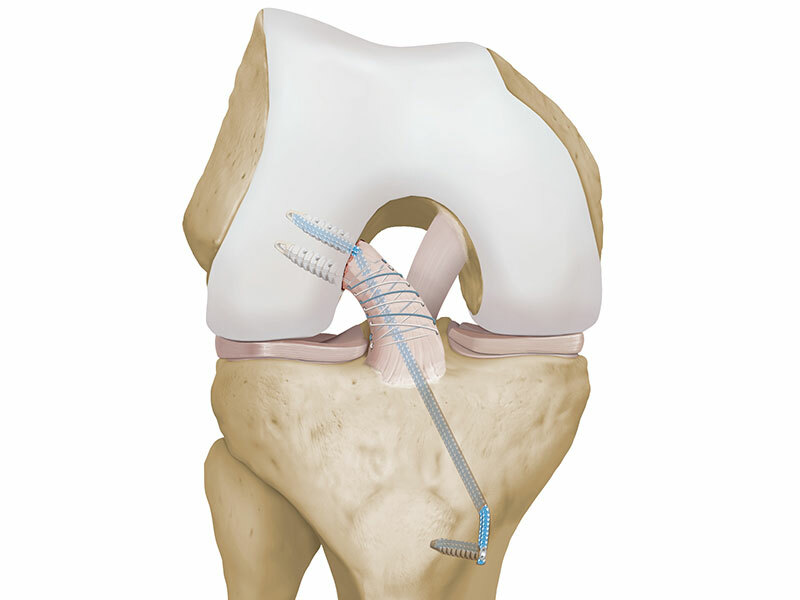 WHAT ARE THE MAIN ADVANTAGES OF INTERNALBRACE SURGERY COMPARED TO CONVENTIONAL SURGERY? Yes, ideally you would want to be seen within 5-6 weeks, however each case varies and it is often possible for a successful outcome beyond this time frame. This would be discussed when clinically assessed. WHAT EXACTLY IS THE INTERNALBRACE COMPOSED OF? The InternalBrace is a surgical suture tape which is placed within the repaired or reconstructed ligament and is positioned like a seatbelt to protect it. DOES THE INTERNALBRACE DISSOLVE OVER TIME OR IS IT A PERMANENT STRUCTURE? DOES THE INJURED LIGAMENT GROW BACK THROUGH THE INTERNALBRACE OR DOES THE INTERNALBRACE REPLACE THE JOB OF THE LIGAMENT? WHAT IS THE FAILURE RATE OF INTERNALBRACE SURGERY COMPARED TO TRADITIONAL RECONSTRUCTION SURGERY? The InternalBrace is not indestructible and re-injury can occur. It doesn't prevent reconstruction in the future, if required. IS IT MORE EXPENSIVE THAN CONVENTIONAL SURGERY? ON AVERAGE WILL I BE ABLE TO RETURN TO WORKY MORE QUICKLY FOLLOWING INTERNALBRACE SURGERY? 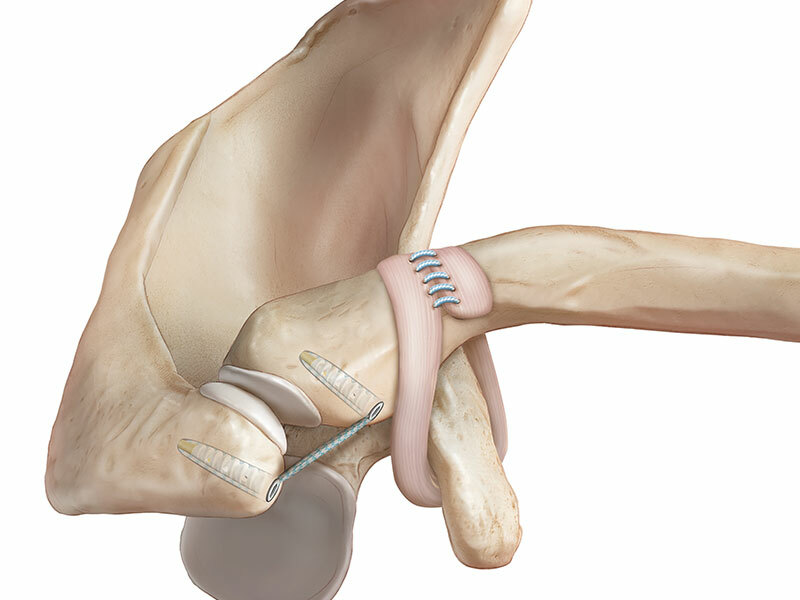 ARE ALL THE LIGAMENT INJURIES ABLE TO BE REPAIRED WITH THE INTERNALBRACE? From an injured Olympian winning a miracle medal to a horse rider competing despite being told she may never walk again, the InternalBrace helps elite athletes and ordinary people get back to doing what they love. Here are some patient video stories. You will find many more on our Youtube channel.